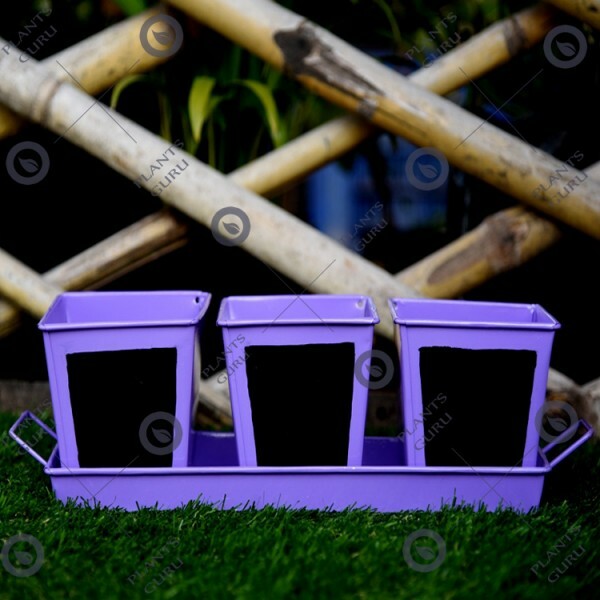 Enhance your gardening experience by bringing home this small planter. It’s simple yet alluring design which make you fall in love with it. Made of metal, this planter has dimensions of 12″x 4″x 4″high.